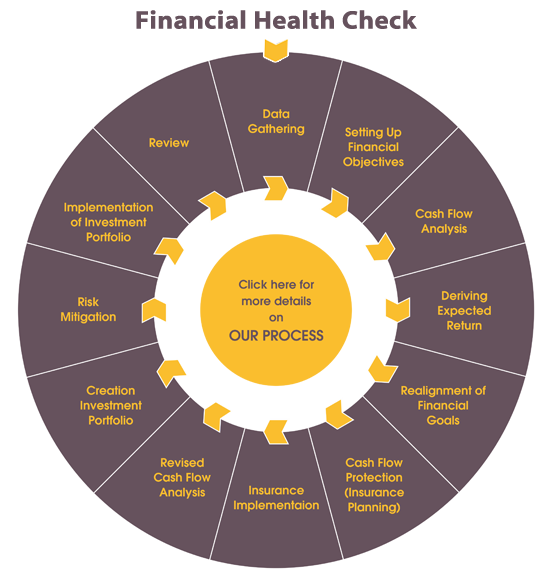 We find Horus planner quite efficient, dedicated, painstaking and conversant with the very latest practices and techniques in optimising the returns from the available funds. At a marginal fees, we get much more qualitative and quantitative returns from them. We would strongly recommend them as a real financial planner. We are associated with Horus since 2011 and it has been an eye-opening and rewarding experience. Eye-opening because they have introduced me to a vast facet of personal financial planning I never knew existed. From detail goal planning to its protection through pure insurance and a well diversified investments strategy to bridge the gap between today and tomorrow, it has been built beautifully and now I have more confidence in taking financial decisions as I know everything has been planned out to the last details and there is going to be very few untoward surprises. I know Horus for over 3 years now. I choose them as my financial planner nearly a year ago. Since my association I am primarily working with Abhishek Agarwal who I think is an "Advisor" in every sense of that word. Unlike most other financial planners he is not sales motivated. For someone like me in the "advice" business, it is a refreshing change to deal with someone not motivated by selling financial products which don't necessarily meet my needs. His proactive approach to financial planning has already put me in a much stronger position.